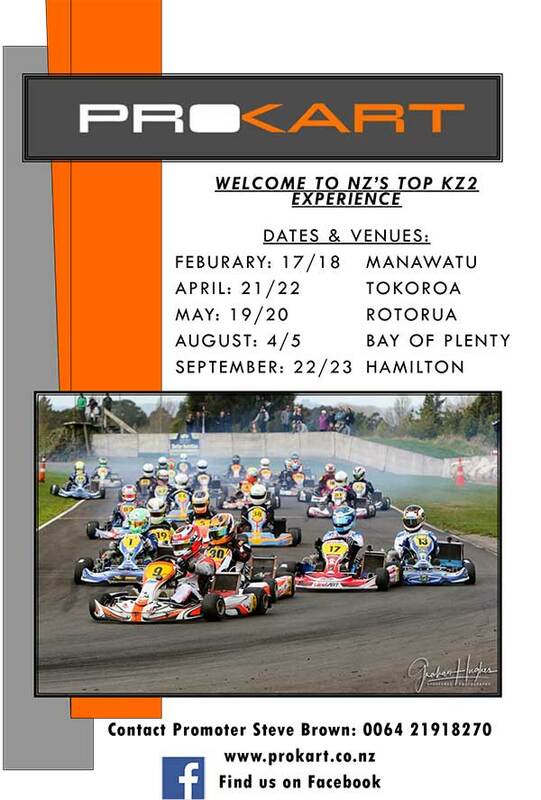 some karting updates from… anywhere! JUNIOR TROPHY – IKD has confirmed the Junior Max Trophy Class will not be part of the 2018 Rotax Pro Tour. Competitors who were planning to race in Junior Max Trophy Class can compete in Junior Max. 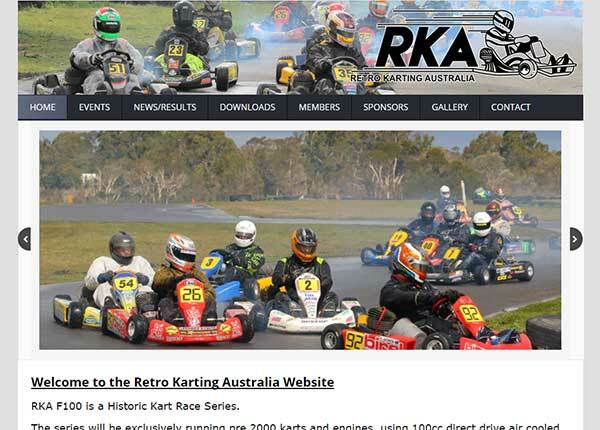 RKA WEB – Retro Karting Australia has launched a dedicated website – www.retrokartingaus.com.au. This ‘historic’ race series runs exclusively pre-2000 karts using 100cc direct drive air cooled reed or rotary valve engines. It’s aimed at karters who wish to race (as opposed to demonstrate) this era of kart. 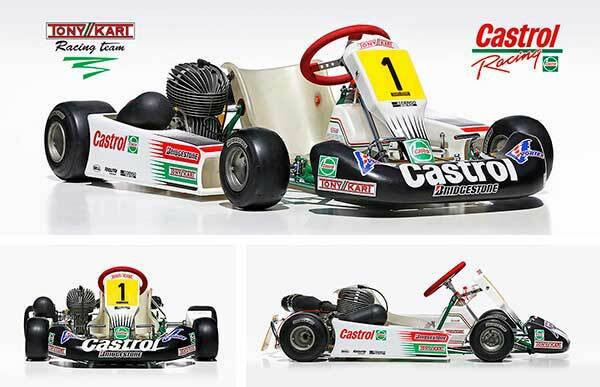 REPLICA – Here’s another sharp restoration put together by South Australia’s Glenn Davidson – Tony Kart replicating the look of Jim Morton’s Castrol team from the 1990s. 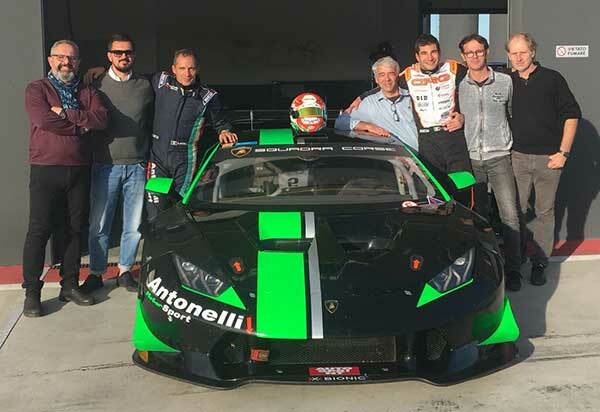 LE MANS – A ‘Race To Le Mans Team’ has advised it is running competitions to assist young racers reach Le Mans. They have Professional, Amateur and Rookie competitions on offer, the Rookie comp winner getting a free deal to race in Australian Formula Ford in 2019. The ticket price to enter is $3,600. Visit www.racetolemans.com for further detail. INDUSTRY – Hunter Kartsport / Fullerton Karts Australia of Mentone (Victoria) has advised it is now the Australian distributor of Fullerton karts. 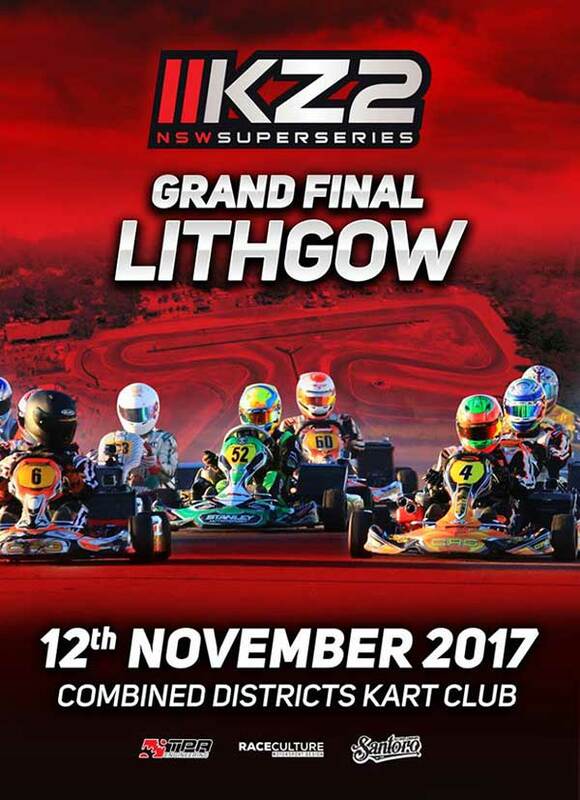 “I am very excited about the development of our Hunter Kartsport brand and the Fullerton Kart” Leigh Hunter advised KartSportNews. 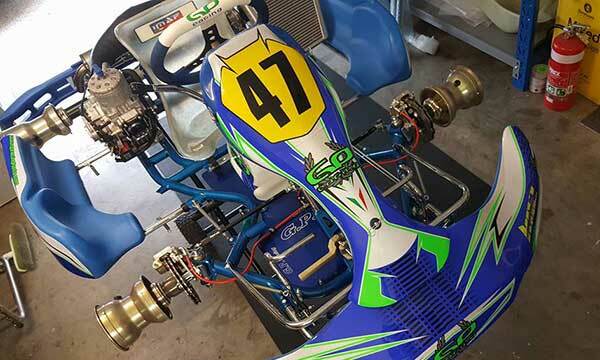 “Made in Italy at the Birel Factory, the Fullerton Kart is a high end version of the Birel equivalents with Freeline componentry and a striking graphic package. Terry (is) developing some new products with Birel for next year’s homologation that could take the karting industry by storm”. The Hunter Family has been involved in karting since the late 50s. Third Generation karter Leigh and his son Liam are behind the Hunter Kartsport business, which is seeking dealers and will have a website online soon. TEAM/DRIVER – GP Racing Karts Australia has announced Victorian Matty Smith will join the team for 2018. He will drive the all new GP14 chassis in the ultra competitive KZ2 class. 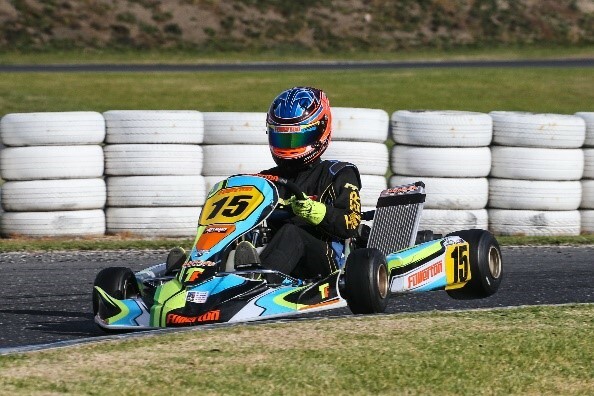 “We are really excited to be working with Matty” GP Karts Australia posted. “He’s shown really good pace throughout the year, he’s great to work with, really committed to his racing, and he loves helping out the younger kids in the team, so I couldn’t be happier to have him on board for 2018 and beyond.” Smith had been racing Mad Croc for the past two seasons.